Get Tuesday savings on snacks, including a Cameo-size popcorn and fountain drink combo for $5+tax, or a flatbread at AMC DINE-IN™ for just $10+tax. Check for promotions here. Join Stubs for free here. 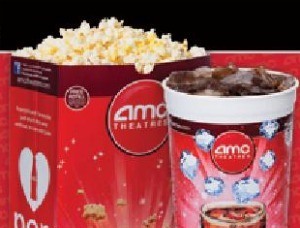 AMC Dine-in Theatres Block 37 Not available.